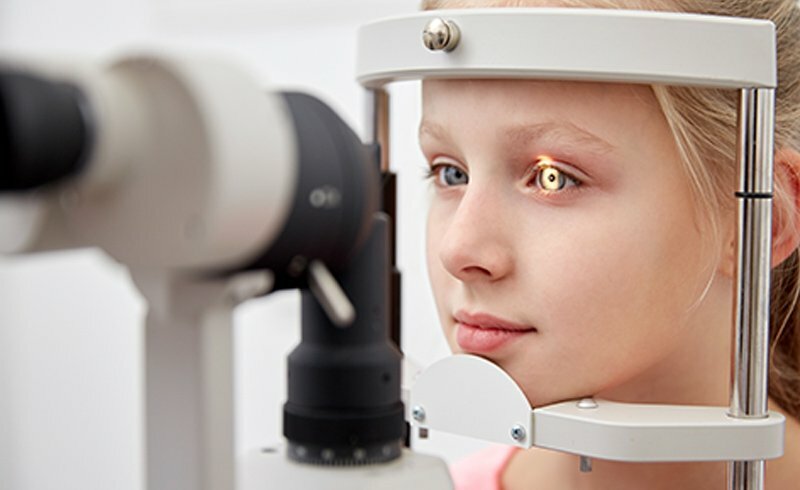 We are one of the most technologically advanced Optometry offices in Kelowna. 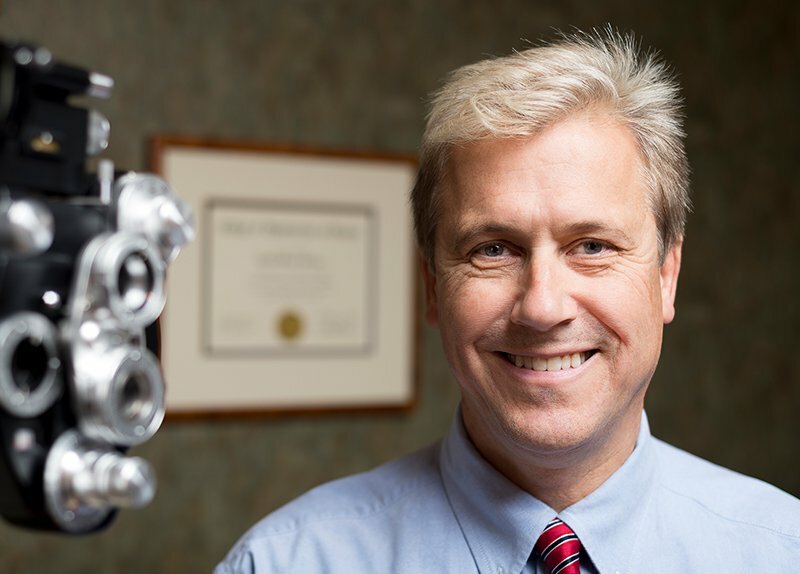 Located in the heart of the community, iSight Optometry has been a trusted eyecare clinic for over 60 years. 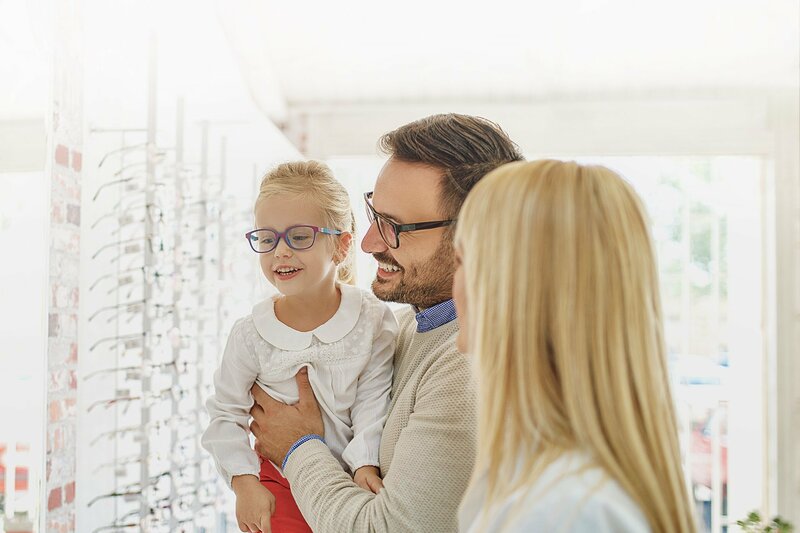 Our team of Optometrists and staff are dedicated to providing the best possible eye care for the whole family. 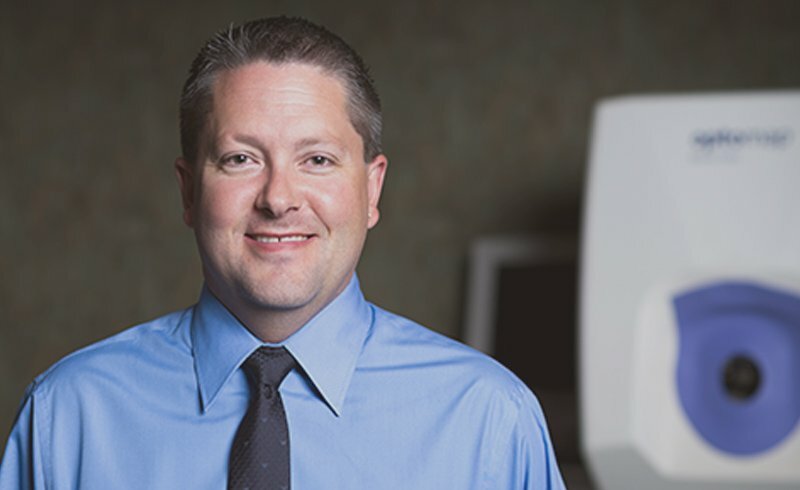 We use advanced techniques to provide comprehensive testing, diagnosis, and treatment options for your individual needs. 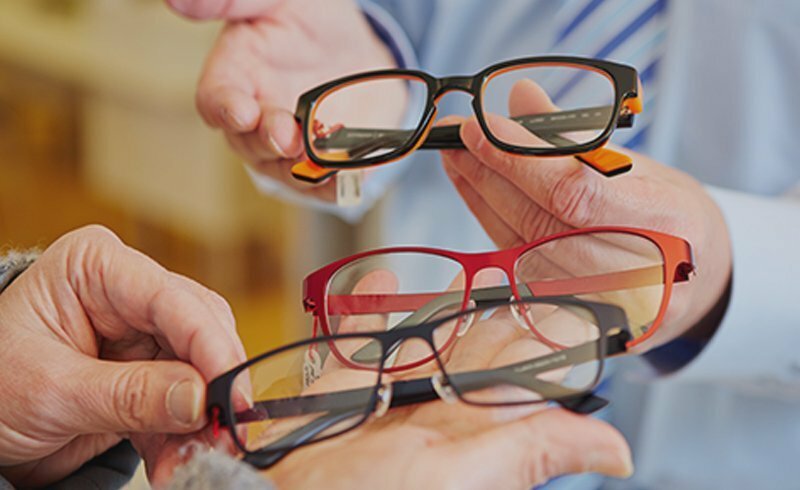 We also have one of the largest selections of frames and sunglasses for men, women, and children. Shop the best styles and brands all in one place! We also carry major brands of daily, bi-weekly, and monthly contact lenses. Our location is wheelchair accessible. 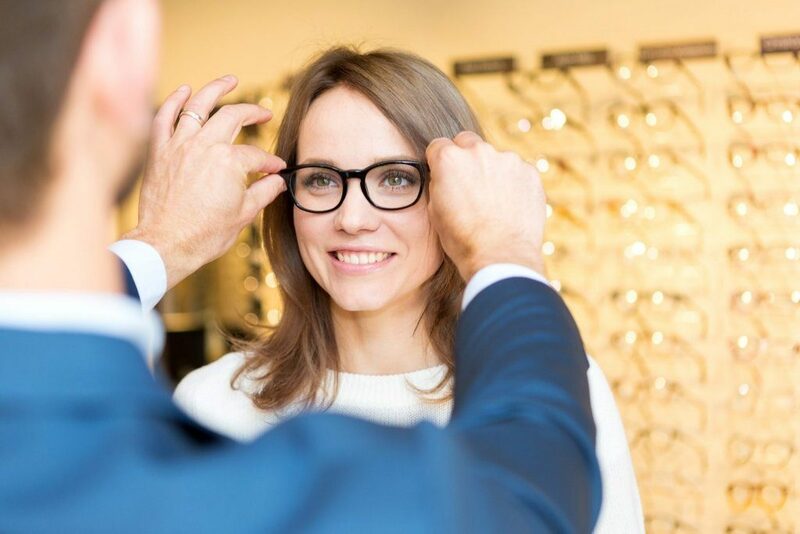 Look for an Optometrist in Kelowna that can help you keep your eyes healthy? Visit iSight Optometry – where we’re dedicated to you eyes. hockey and Okanagan Sun football players. 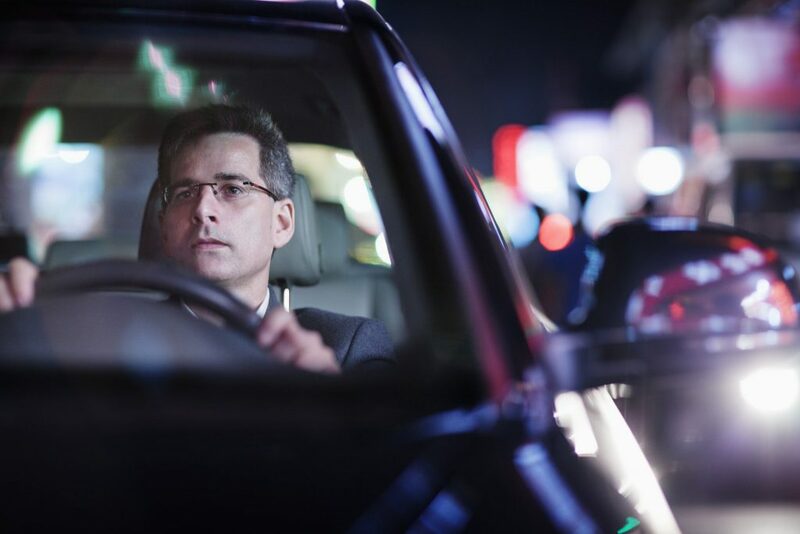 Should You Be Wearing Anti Reflective Glasses? 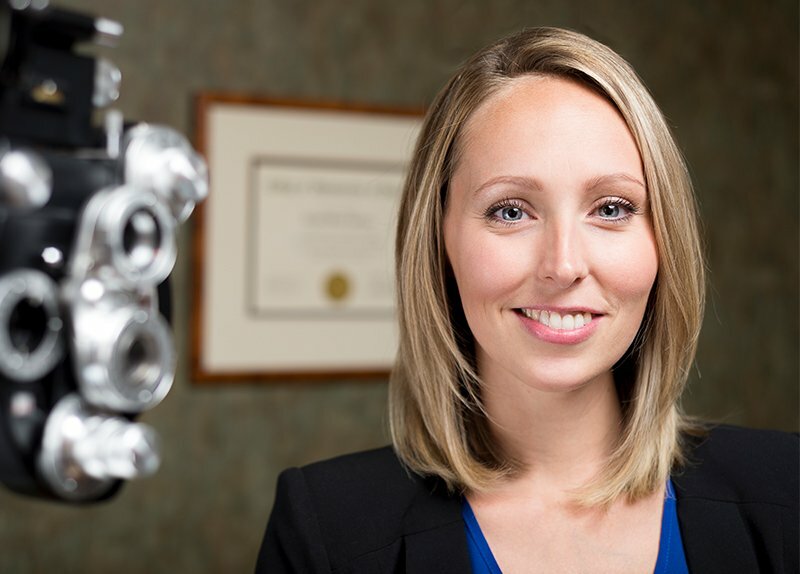 Looking for an Optometrist in Kelowna that can help you keep your eyes healthy? 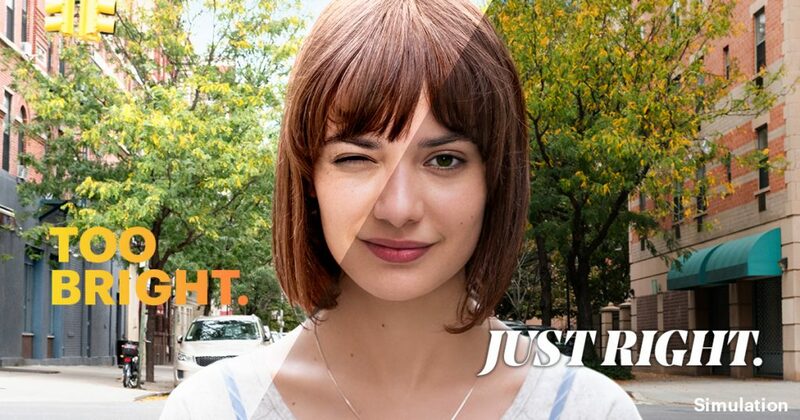 Request an appointment with iSight Optometry today! 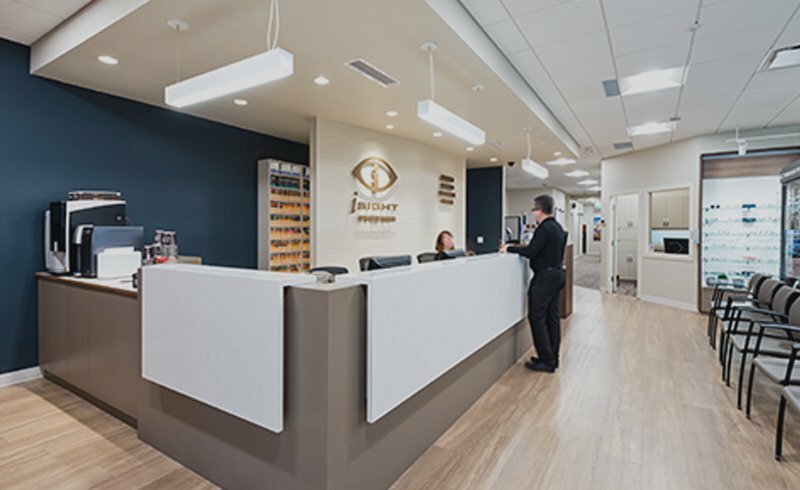 We are one of the most technologically advanced Optometry offices in Kelowna. 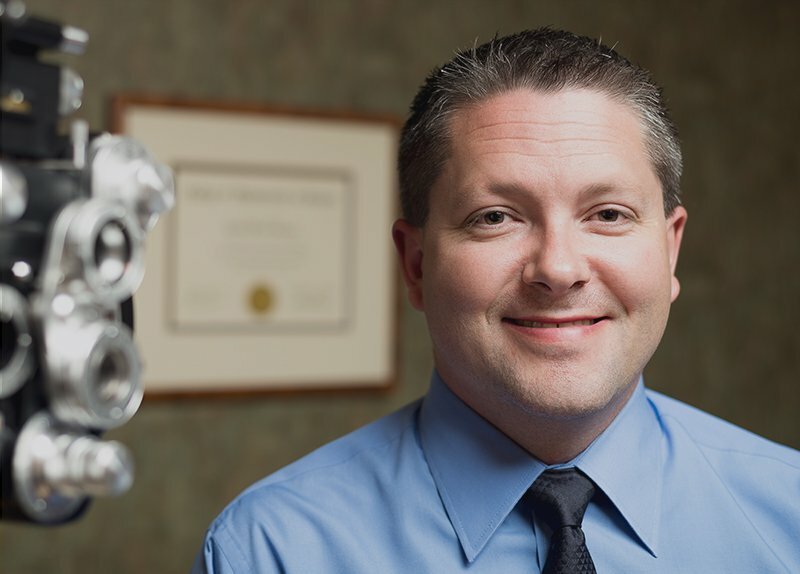 Located in the heart of the community, iSight Optometry has been a trusted eyecare clinic for over 60 years.